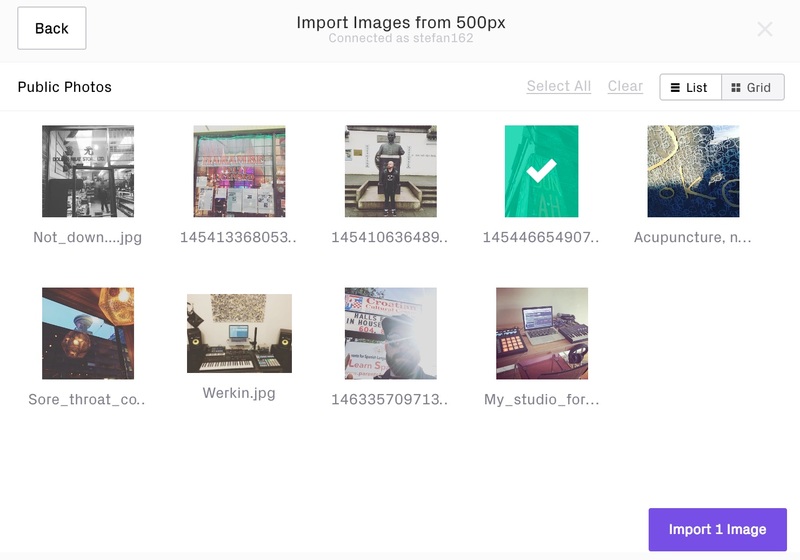 This quick guide will get you up and running with your 500px x Format portfolio. Then, visit this link and click "Get Started." 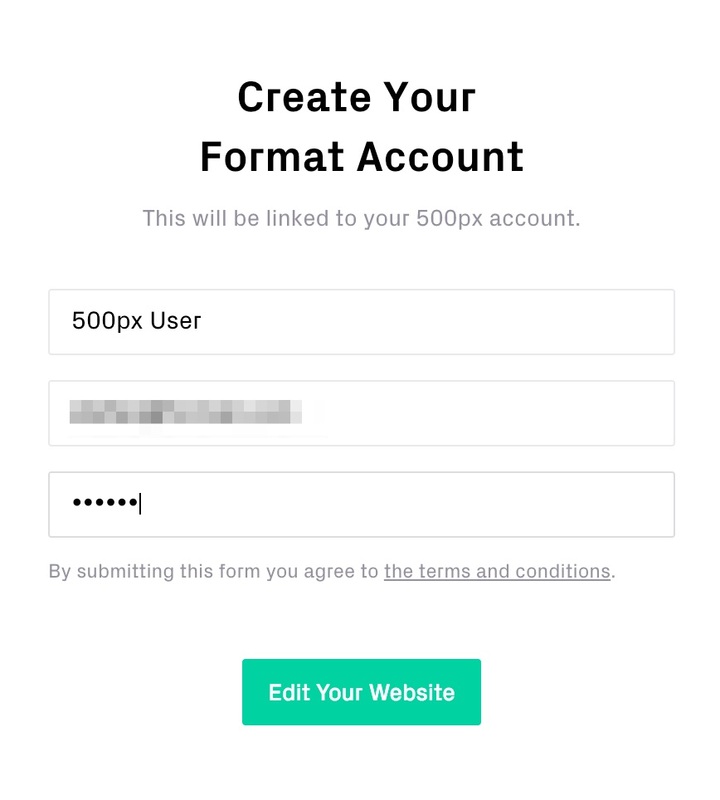 Your 500px account will automatically be connected via OAuth, and you will see a list of theme styles to get you on your way to building your Format portfolio. 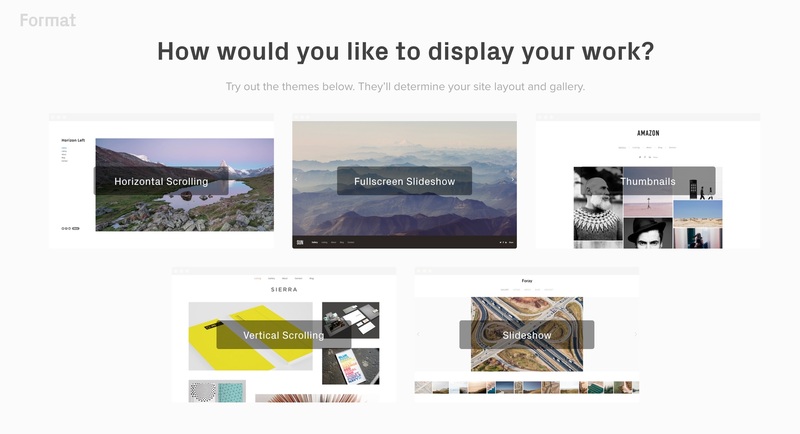 Enter your information into the prompt that follows and click "Edit Your Website". 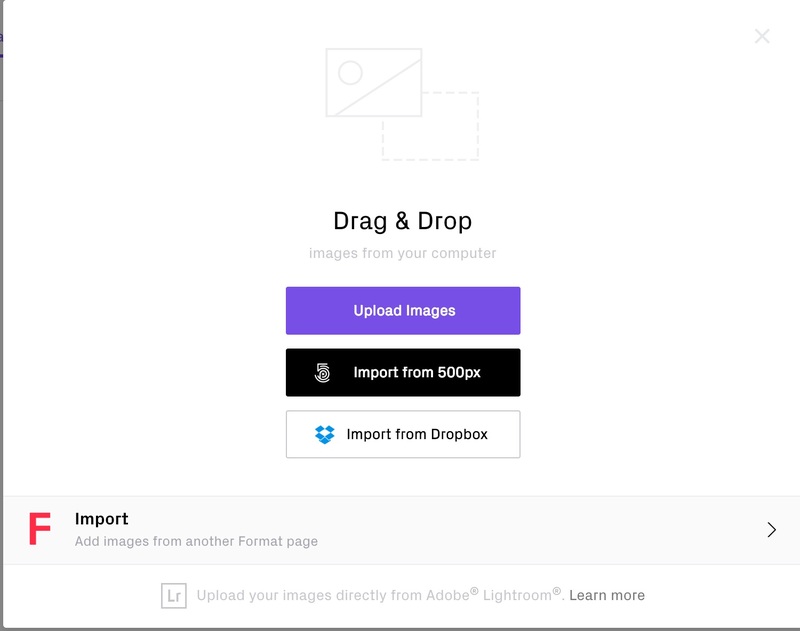 You will then see a prompt to Import from 500px, which will let you get started bringing in your favourite images from your existing 500px account. 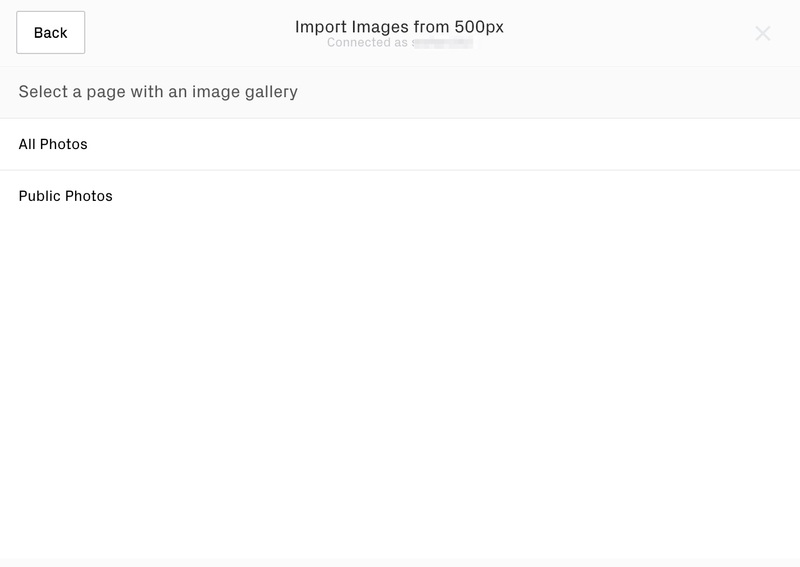 From the image uploader dialogue box, choose "Import from 500px"
You will see a list of your various galleries on 500px, from which you can select images to import. Click images to select them for import, or choose "Select All." Your images will upload to your gallery. Once this is done, simply click "Save Changes" at the top of the screen and you're done! 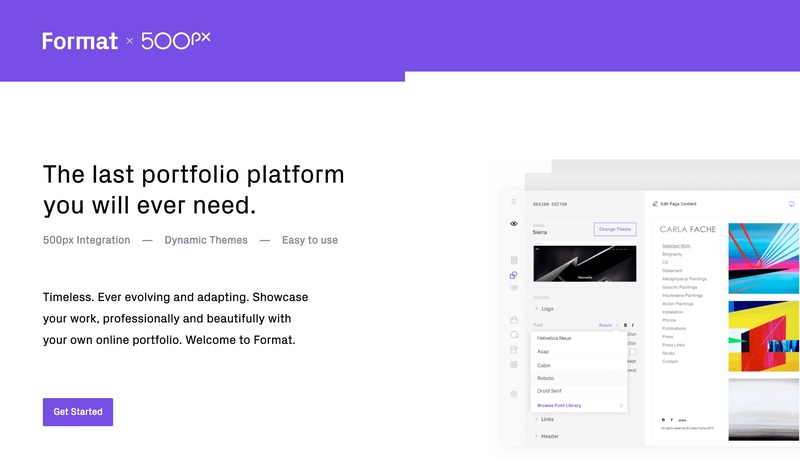 For more information on working with your Format x 500px portfolio, simply click the "Help" button in the lower left corner of the interface. Our friendly team of Format Experts is available 24/7, and can be contacted via the chat bubble in the lower right corner.